…all good things come from New Hampshire. 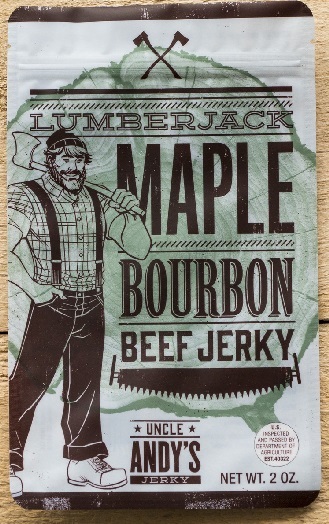 Such is the case with yours truly, and the very fine Maple Syrup from the fine folks at Yearbook. Meanwhile, if you want something a little more spicy, try Yearbook’s Diablo Honey – habanero-infused honey, not from New Hampshire of course, it is spicy as in Wisconsin. See all the great product from Yearbook here. 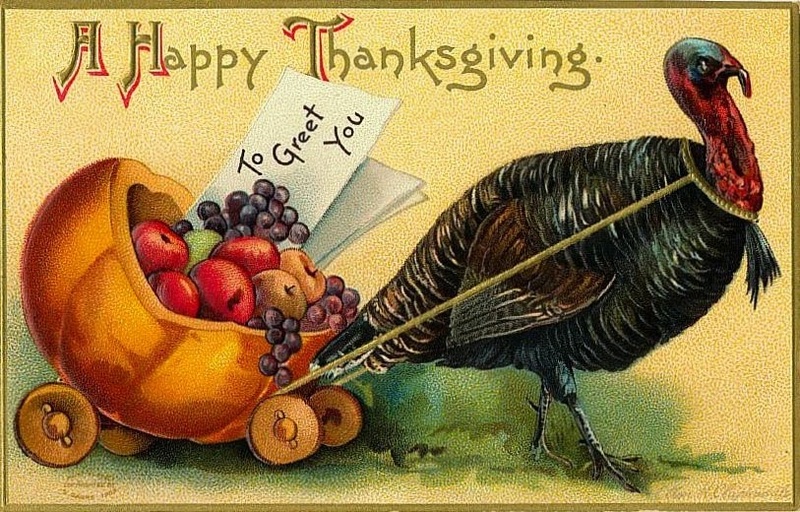 OK, so if you are like me, you still have a fridge full of leftovers from the big Thanksgiving dinner. 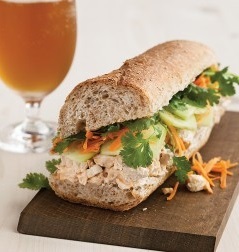 Although I like a nice turkey sandwich or a bowl full of a little bit of everything mushed together, I am always looking for new and creative ways to use all of the leftover bounty. Well, if there is anyone who knows how to be creative with Thanksgiving dinner and its aftermath, it is Martha Stewart herself. Martha, and her fine team, have put together 37 great ideas for using your leftover turkey, potatoes, cranberry and everything else. Check out Martha Stewart’s collection of recipes for Thanksgiving leftovers here. 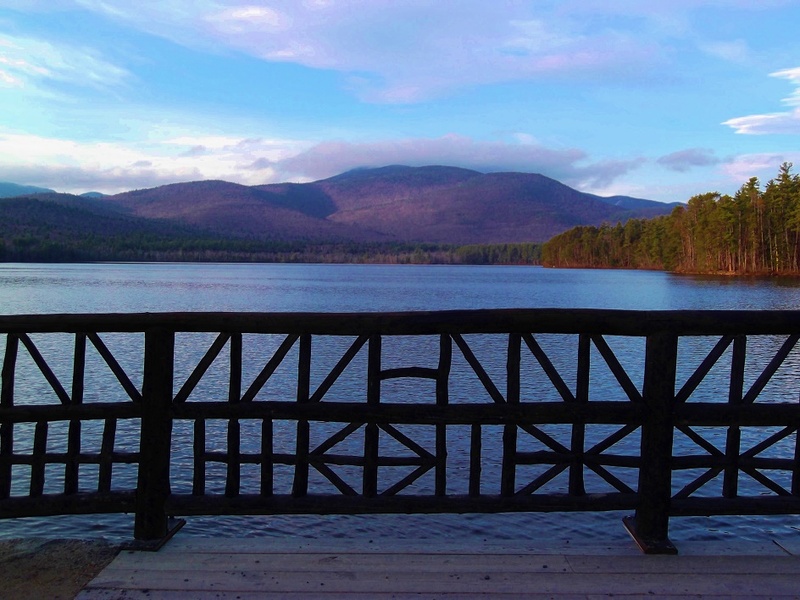 It has been a while since I have been able to check in on my favorite view in all the world – New Hampshire’s Mount Chocorua as seen across Lake Chocorua from the bridge in Tamworth, NH. Lucky for me my Thanksgiving trip back to New England (from my current digs on the Kansas prairie) gave me the chance to check in on the great site. Even on this day, when Chocorua’s iconic granite peak is obscured by clouds, the setting renewed my spirit. 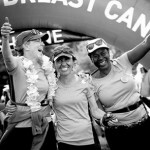 If you can’t walk it, support it: AVON 39, The Walk to End Breast Cancer. Learn more about AVON 39 – The Walk to End Breast Cancer – and how you can support it here. I have found the perfect candle to enhance the experience of staying at the new getaway my family purchased in the White Mountains of New Hampshire (where I am currently enjoying the holiday weekend) – The Mountain Haus Candle I found from the fine folks at Haus Interior. 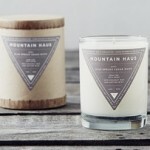 Find all the candles from Haus Interior here. Learn more about Haus Interior here. 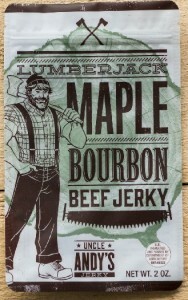 My nephew likes jerky – which is why for Christmas he will most likely be getting the Lumberjack Maple Bourbon Beef Jerky I found from the fine folks at Uncle Andy’s Jerky. Find all of Uncle Andy’s Jerkies here. Artist Damien Hirst used the psalms from the Bible’s Old Testament as inspiration for a wonderful series of paintings, which now have been put together for the first time in Damien Hirst – The Complete Psalm Paintings. This new book, complete with the paintings and accompany psalms, and additional literary contributions, brings the art alive in context. 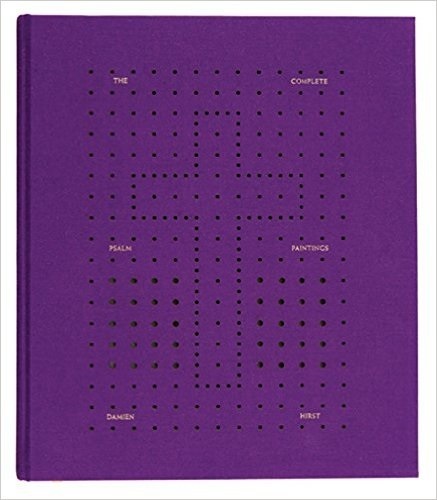 The result is a wonderful book that transcends the medium – art and scripture combined. 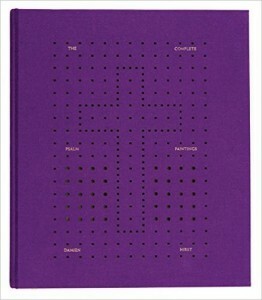 Damien Hirst – The Complete Psalm Paintings is available from Amazon and other fine book retailers. I eat a lot of peanuts. Preferably, I like peanuts roasted and salted in the shell. I can polish off a whole bag at a baseball game or while just watching a movie. I usually buy the standard bag available at the local grocery store. 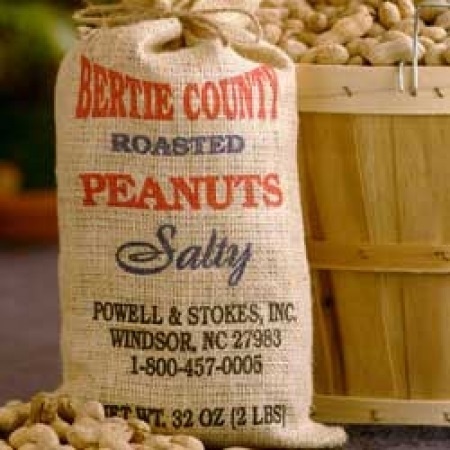 However, for a real treat I go for the good stuff, like the Roasted-in-the-shell Salty Peanuts I found from the fine folks at Bertie County Peanuts from North Carolina. 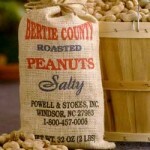 Learn more about Bertie County Peanuts and see all their fine offerings here. I am currently enjoying a much needed respite in the beautiful Mount Washington Valley of New Hampshire’s White Mountains. This morning, my lifelong friend Lynda and I ventured out in to the chilly morning for a great breakfast at The Stairway Café in the heart of North Conway Village. Then we headed out to check in on one of the many amazing natural sites in the area, the amazing Diana’s Bath – which involves a little bit of a hike, but worth it when you see the majestic falls. After our hike, we stopped in at The Local Grocer, a great natural and organic store and restaurant – a great way to relieve the guilt of the candy we bought the night before (I had Chuckles) at North Conway’s legendary Zeb’s General Store. A perfect day in the perfect place. The Stairway Café is located at 2649 White Mountain Highway in the charming village of North Conway, NH. 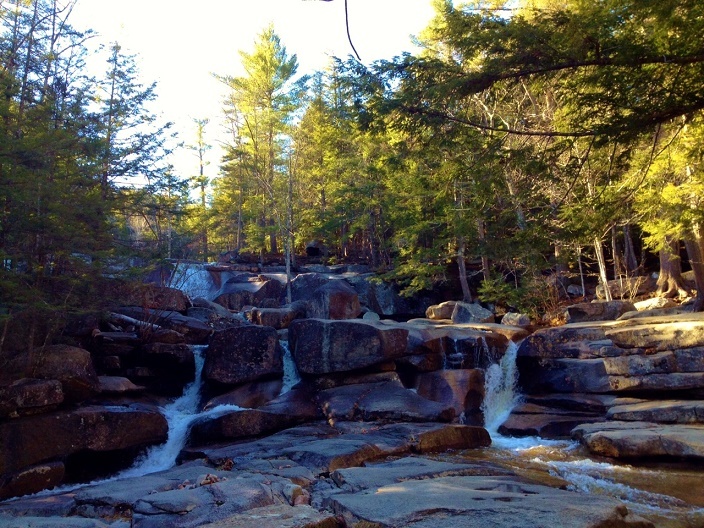 Learn more about Diana’s Bath in North Conway/Bartlett, NH here. The Local Grocer is located at 3358 White Mountain Highway just north of North Conway Village, NH. Zeb’s General Store is located at 2675 White Mountain Highway in the heart of North Conway Village, NH. Today’s find is quite possibly the best thing I have ever featured here on Lost Cowboy: the Bunny Williams Dog Salt & Pepper Cellar from Ballard Designs. Seriously, mix a salt cellar with a dog motif and I am in all day. In the gifted hands of designer Bunny Williams you have the perfect decoration for your Thanksgiving table and beyond. 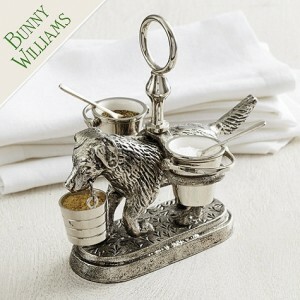 Find the Bunny Williams Dog Salt & Pepper Cellar from Ballard Designs here. See all the fine products from Ballard Designs here. See Ballard Design’s entire Holiday 2015 collection here. Lost Cowboy is powered by	WordPress 5.0.4 and delivered to you in 0.986 seconds using 58 queries.